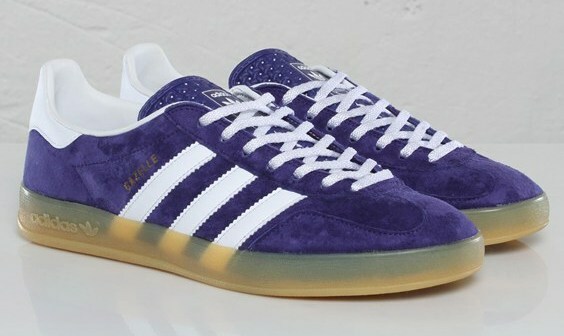 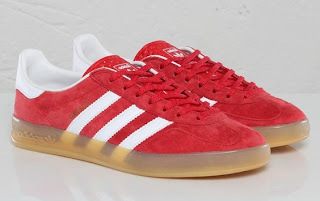 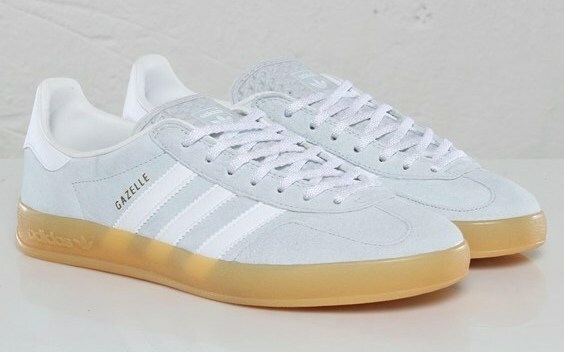 The Gazelle indoor makes a welcome return. Adidas have dug deep into the archive to resurrect this iconic style. The Gazelle indoor takes the classic Gazelle shape updating it with a T-toe overlay and of course the trademark transparent sole.